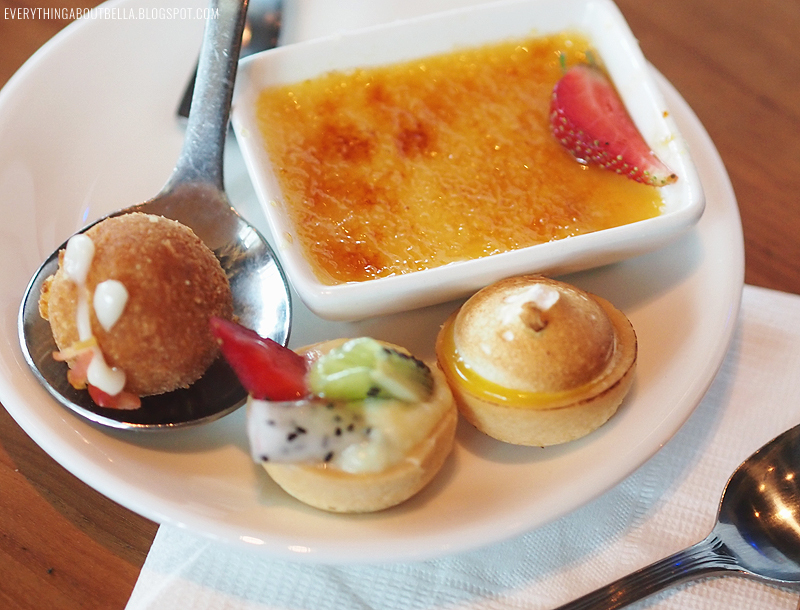 I arrived a little early, and so while waiting for the event to begin, we were welcomed to have some snacks and tea. It was so thoughtful of them to make all of the snacks bite-sized so we don’t have to try hard to maintain our lipstick on its place. 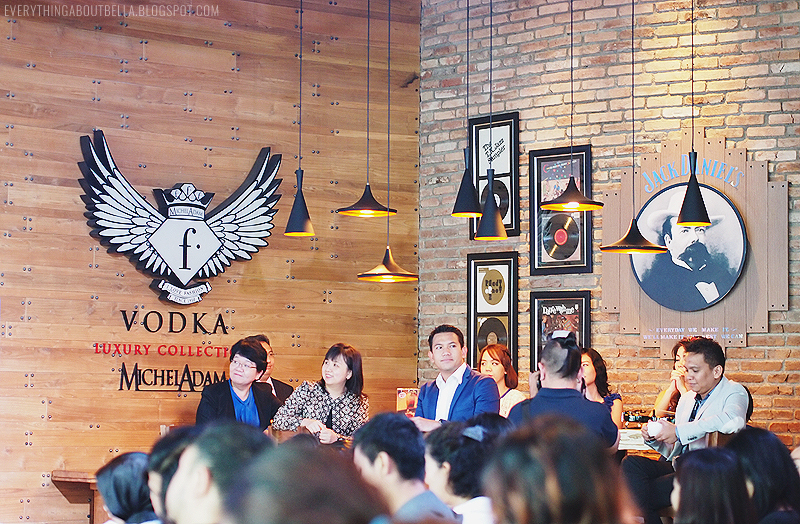 There were many guests that day, from magazines, online news sites, optic representatives, special guests as well as beauty bloggers of course. 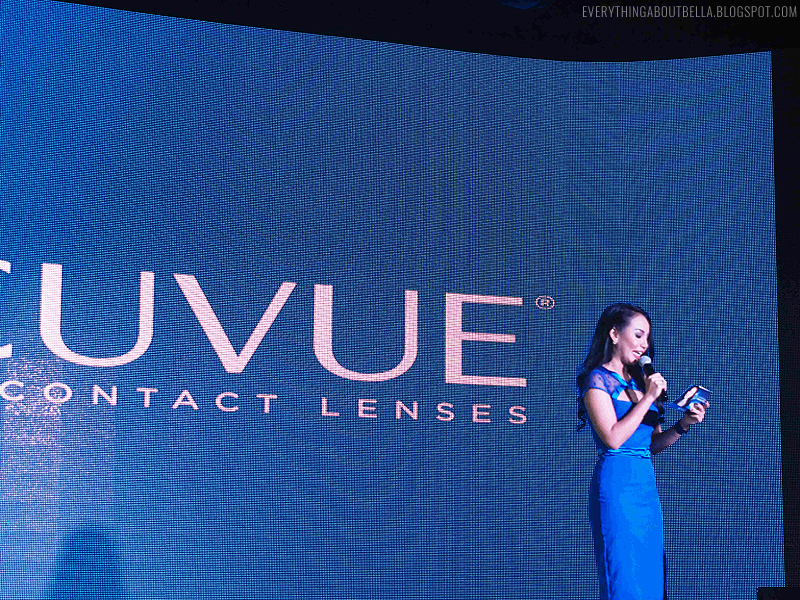 The MC started on a little introduction to welcome all of the guests and then representatives from Acuvue Indonesia, with Cheni Lee (Professional Affairs Manager of Johnson&Johnson Vision Care) and Rian Surachman (Brand Manager of Johnson&Johnson Vision Care), come on stage to start the event. Many topics about contact lenses were talked about, from how contact lenses have been used all over the world since ages ago, until how it becomes a daily essential today. 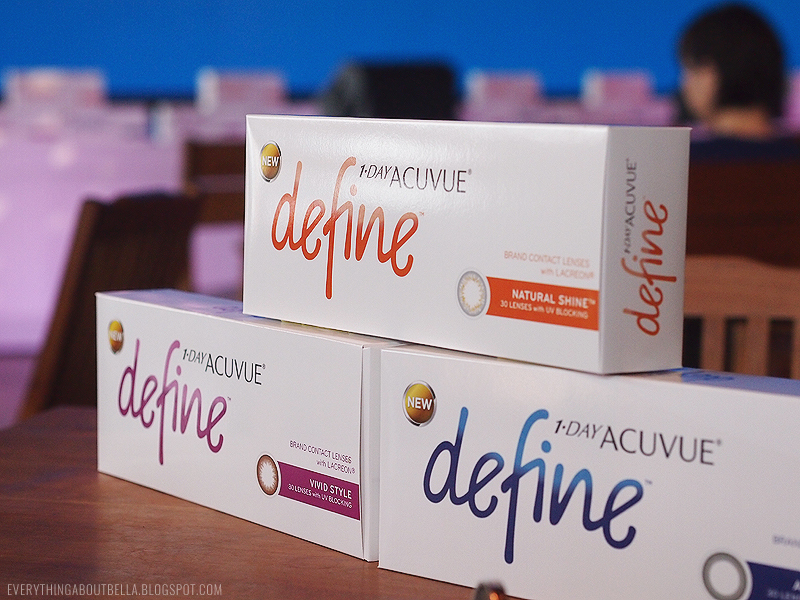 It was then explained how Acuvue contact lenses are different from the others, especially pointing out the strength and features of the 1-Day Acuvue Define lenses. 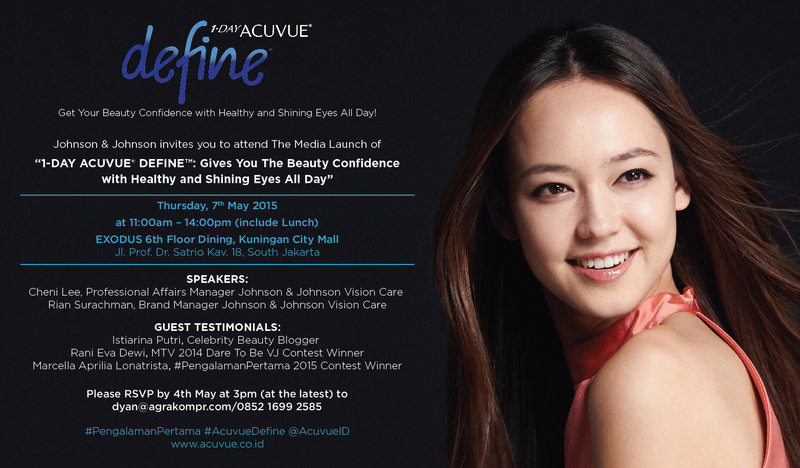 Acuvue Define lenses has 3 main characteristics; Comfortable, Safe, and Healthy. Comfortable because of the Lacreon® Technology. 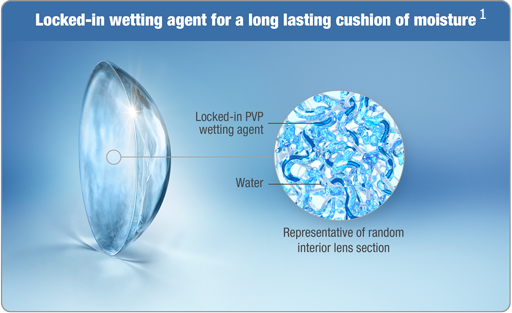 It is the only beauty contact lenses with a wetting agent to retain moisture up to 20 hours for all day comfort. Besides, 1-Day Acuvue Define is made of hydrogel material with water content of up to 58% and the ability of high oxygen permeability, which meet the international standards for usage on a daily basis. Safe because of the Beauty-Wrapped-In-Comfort™ technology which wraps the pigment dye material of the contact lenses between two layers of thin and transparent lenses (etafilcon A). This prevents direct contact between the eyes and the pigment dye to reduce eye irritation. Healthy, thanks to UV protection the lenses provide. 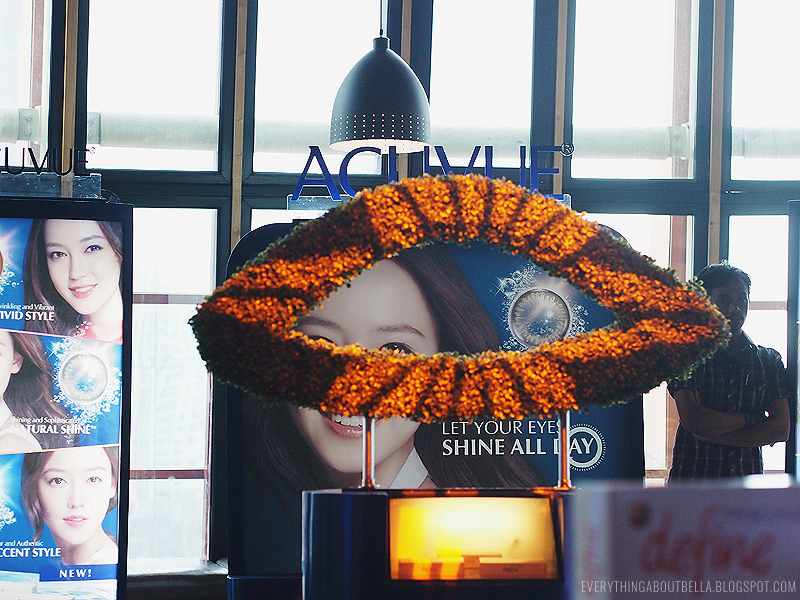 Acuvue is the only brand that has UV protection standards that are internationally recognized. 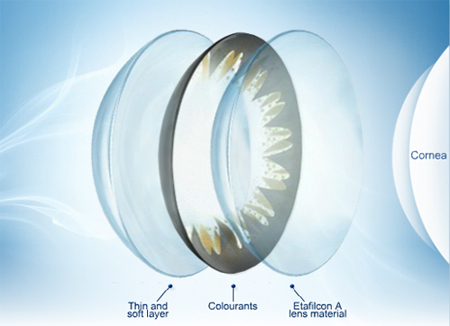 Anti-UV contact lenses help protect the cornea from harmful UV radiation. 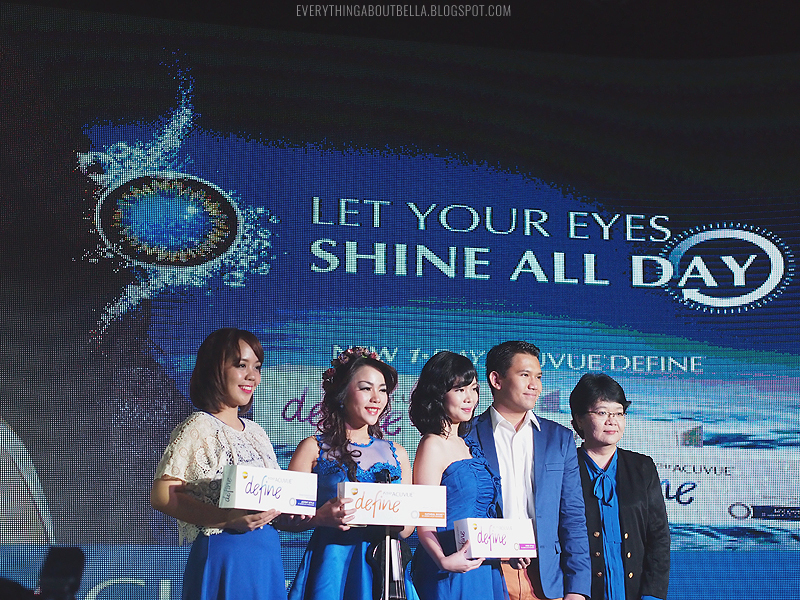 Acuvue Define is that one contact lenses that combines both health and beauty purposes for healthy and shining eyes. I never knew before that it was also necessary or even possible for contact lenses to have UV protection. Turns out our eyes need just the same UV protection just like our skin does. 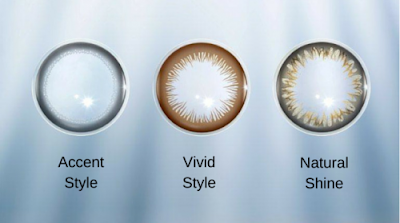 1-Day Acuvue Define lenses comes in three different styles; Accent Style (soft black limbal ring), Vivid Style (brown limbal ring), and Natural Shine (dark grey limbal ring with gold shine). I have tried both Accent Style and Vivid Style so far, thanks to their free trial program. 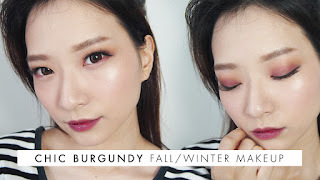 Now, I am dying to try the Natural Shine Style. 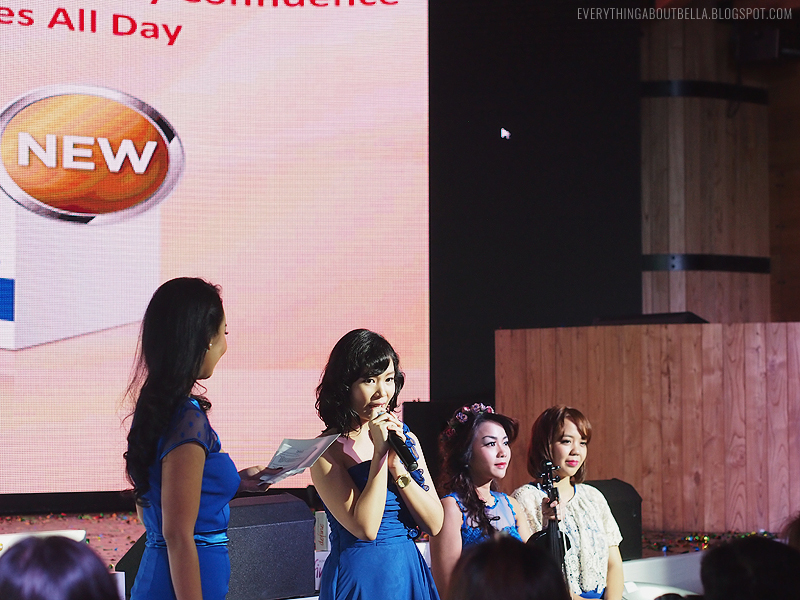 The event then continued on with interviewing the special guests, with Rani Eva Dewi (MTV-ACUVUE “Dare to Be” VJ contest winner), Marcella (ACUVUE® #PengalamanPertama contest winner), and a fellow blogger Istiarina Putri or usually known as Tia from utotia.net, about how they personally feel of the 1-Day Acuvue Define contact lenses. Acuvue representatives then also joined them and sit in front of the stage for Q&A sessions, and boy, the questions keep coming non-stop and there were so many interesting ones. 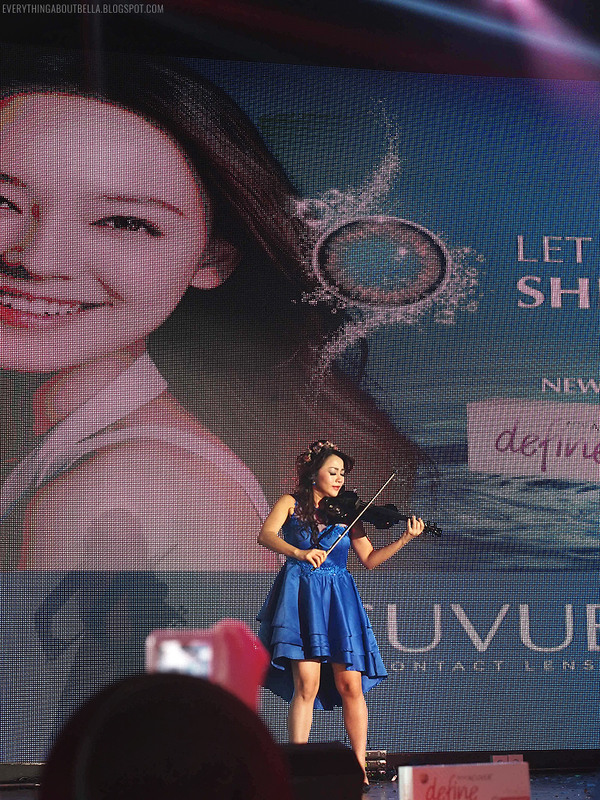 Then there was a special violin performance by Marcella. It was insanely beautiful, she was looking really amazing too. 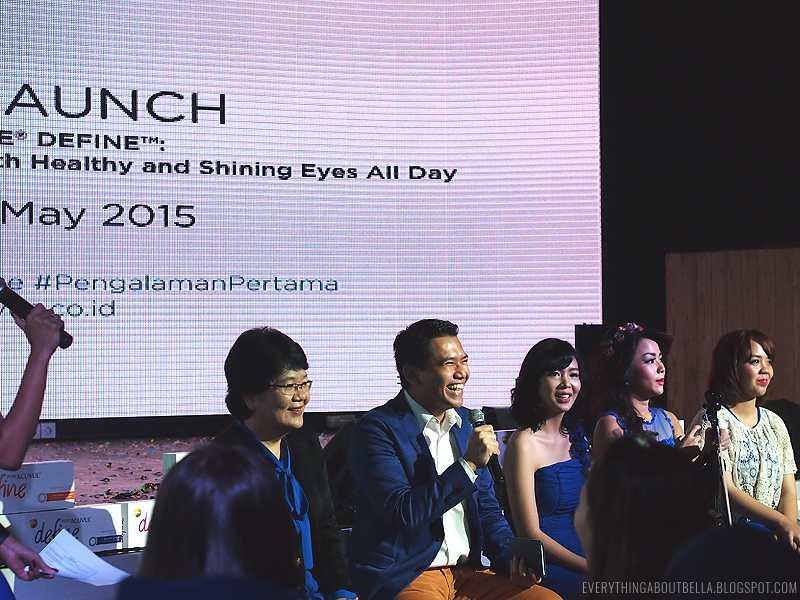 Congratulation Acuvue Indonesia for the launch of 1-Day Acuvue Define! 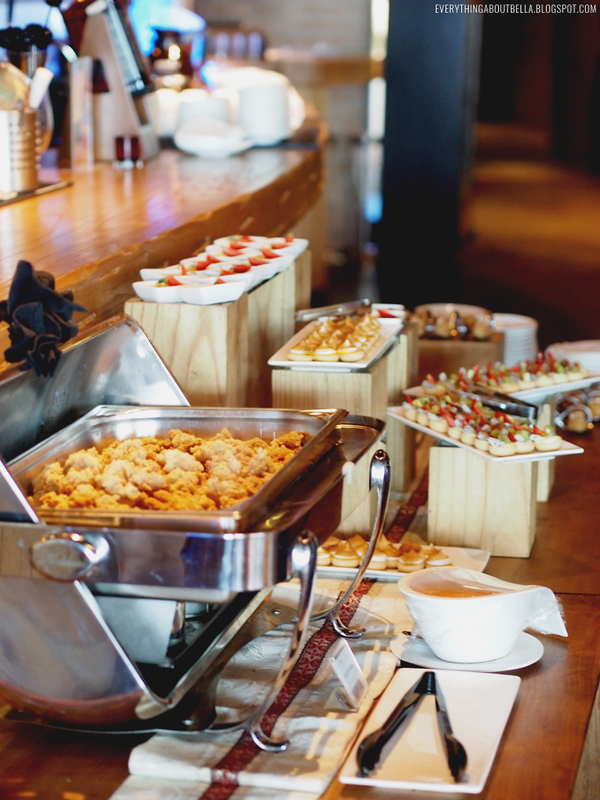 The event was then finished with lunch together, the food was amazing. 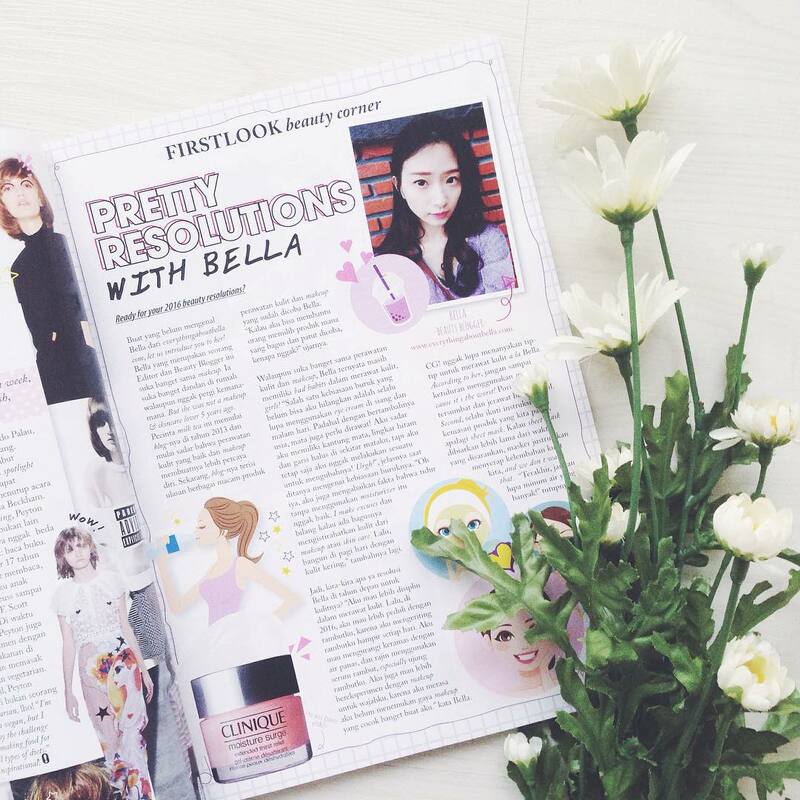 Here are a few photos to finish off the post; OOTD picture, group photos, as well as selfies. It’s a wrap! Thank you once again for having me. I am super honored to be able to attend. Don’t forget to visit your nearest optic to get your free Acuvue lenses trial (or sign up for it here). 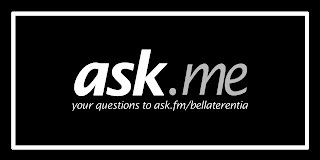 You definitely do not want to miss this chance. 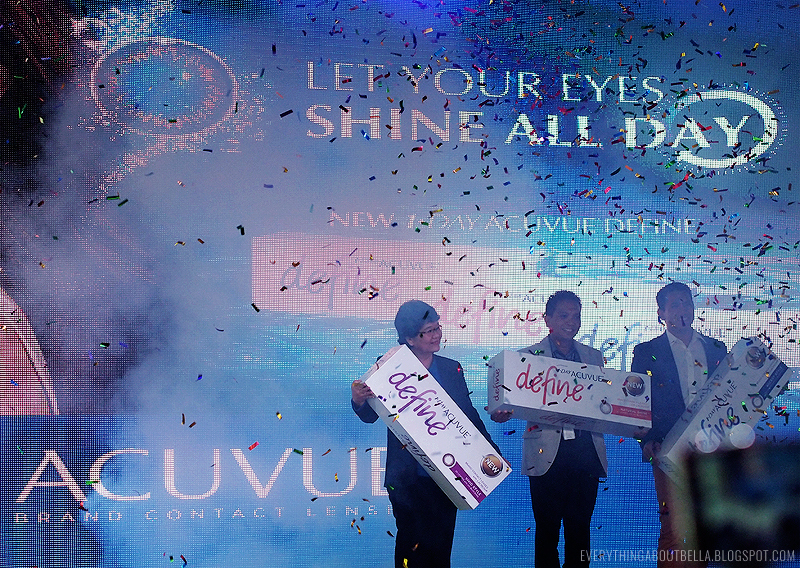 1-Day Acuvue Define retails for IDR 390.000,- per box. Each box contains 30 lenses or 15 pair of lenses. Psst, It's currently on sale right now for only IDR 650.000,- per 2 boxes, not so sure until when so you better go visit the nearest optic and get these lenses fast!